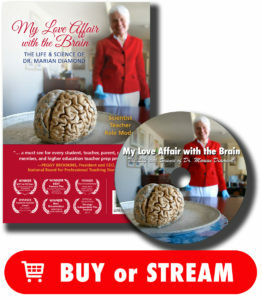 My Love Affair with the Brain is an award-winning PBS documentary that brings the viewer right into the heart of science and into a deeper understanding of your own brain. 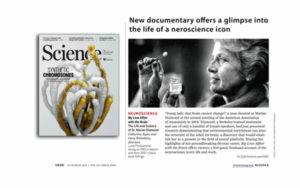 Critically acclaimed, extensively tested for educational use from 5th grade thru Nobel Prize winners, this film is an intimate and inspirational portrait of one of the founders of modern neuroscience. or become a supporter of the film and get your own copy. One of the founders of modern neuroscience. 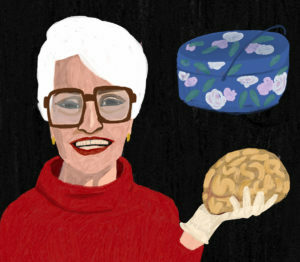 She published the first scientific analysis of the most famous brain ever, Albert Einstein. Over 4.6 million views of her Anatomy Lecture series on YouTube, making her the 2nd most popular college professor in the world in 2010. 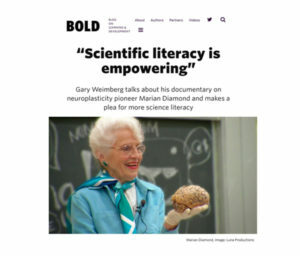 Enrichment, plasticity – capabilities of the brain we now take for granted – were the scientific battleground where Dr. Marian Diamond decisively challenged the old view and changed forever our paradigm for understanding the brain … and all our lives as well. 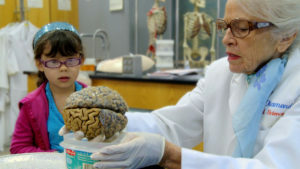 What she revealed about the brain allows us to get the most out of our brain, not just as children but for our entire lives. TV-star of BIG BANG THEORY (playing Amy Fowler) and BLOSSOM (playing Blossom), she not only plays a neuroscientist on TV, but is one in real life! 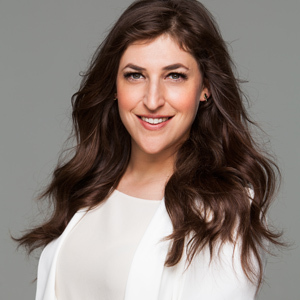 She received her PhD from UCLA and even studied with Dr. Diamond’s husband, Dr. Arne Scheibel. 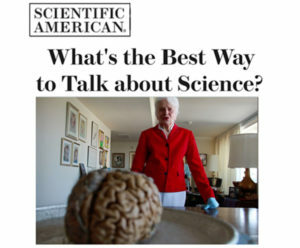 SCIENCE: Anatomy, Biology, Neuroscience, Physiology, Scientific Methods, History of Science, Women in STEM. EDUCATION: Teacher training and professional development, Childhood and Early childhood development, Education, On-line Education. To purchase DVDs of this program, click here. 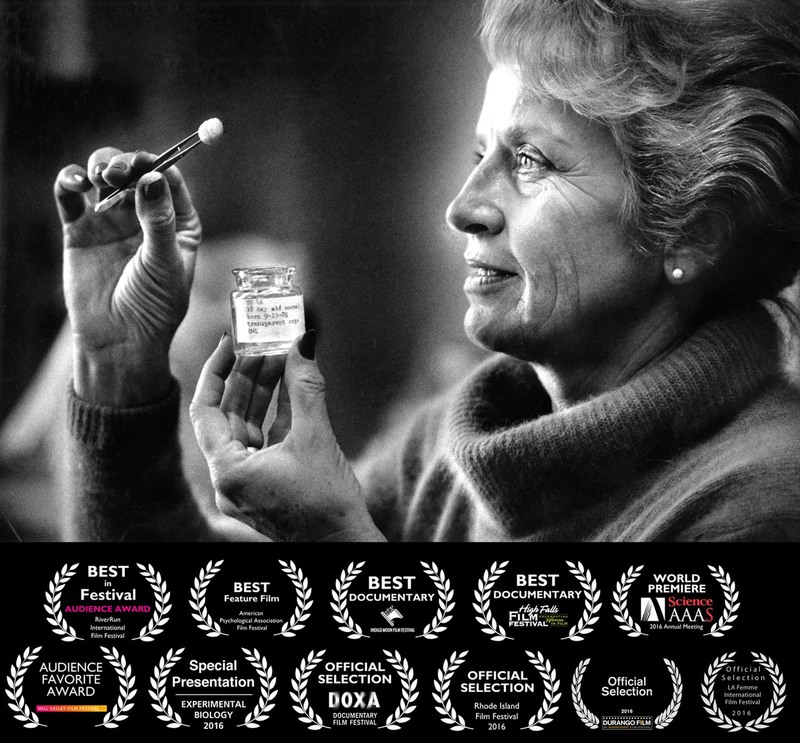 “…the film succeeds marvelously … As gerontologists, we owe a debt of gratitude to Marian Diamond …” THE GERONTOLOGIST, peer reviewed journal of The Gerontological Society of America. 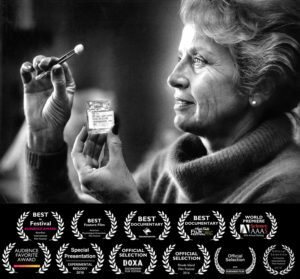 “Not only a wonderful film about an amazing scientist but also about an extraordinary teacher. Linda Jensen, Teacher Education, Dept of Applied Linguistics, UCLA. 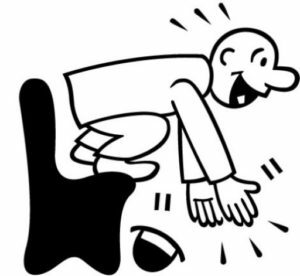 GIRL SCOUTS – “The girls loved the film. Now we are organizing a “Dr. Diamond-Role Models in Science” Merit Badge. I wish every troop could see the film” Girl Scout Troop 2041 leader, La Cañada Service Unit, Jennifer Hall Lee. 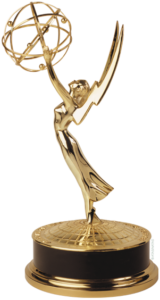 Producer/Directors Catherine Ryan and Gary Weimberg have spent the last three decades making documentaries that have been nominated for 6 Emmy Awards, won 2 Emmys, and short-listed for Academy Awards. 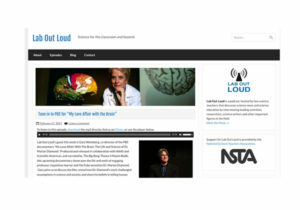 They have made 8 primetime Network documentary specials and over 200 shorts for the web. Their documentaries have been broadcast on ABC, PBS, FOX, WB and around the world. Spending 5 years with Dr. Diamond was one of the high points of our lives, beginning as a professional collaboration on this film but blossoming into a profoundly meaningful friendship for which we will be forever grateful. The filmmakers have spoken at dozens of conferences, events, and film festivals around of the world. 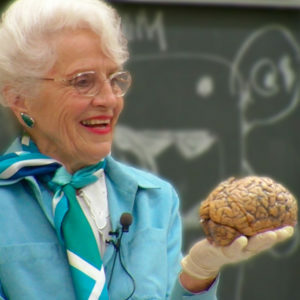 The lessons of Dr Diamond – both brain and quality of life, culled from her lifetime of “the greatest commitment yields the greatest rewards” and other words of wisdom. Email us to learn more about inviting the filmmakers to speak at your next event. View/download: Informational postcard about the film. View/download: 1 page promo sheet for the film. Download and use: Promotional images/graphics of the film & De. Diamond – for press use and for your promotional use of any nature. The Other Brain by R. Douglas Fields – an account of the glial cell revolution, and begins with a scene of Dr. Diamond receiving Einstein’s brain tissue of doing her study of it. Fascinating altogether. 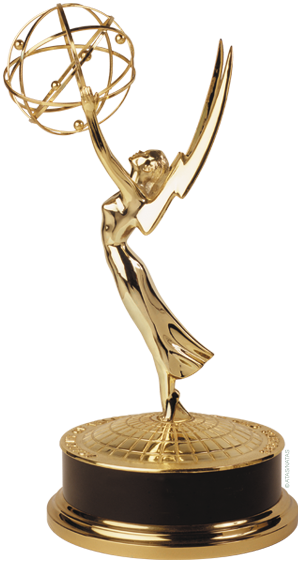 Please help me find the Diamond documentary airing in San Luis Obispo, CA. I have cable. 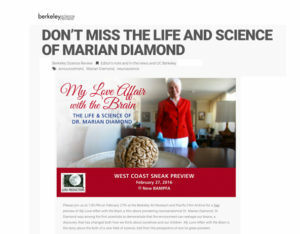 I am writing to you about Dr. Marian Diamond. I feel like I lost my best friend and mentor. But, what an inspiration! 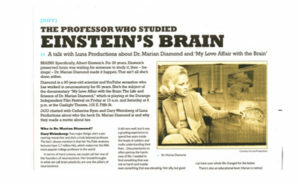 Please inform me if there is any future events or scholarships related to Dr. Diamond as I have known her since 1977. I can’t speak highly enough about her. Since her passing I’ve enjoyed reading things online and wish there were more about her challenges as a female scientist to inspire others, and especially women. It’s never too late to learn as she taught, so it’s not too late for more people to learn what she has to teach us. Not just about the brain, but diet and exercise and ongoing learning and the importance of touch. No man would have had the insights that she had. She deserves more recognition for the benefit of all of us. Thank you for your participation in her life, and sharing her with us, the public. It is a blessing we have these images and her voice teaching us through your work. I will ask my Tibetan Buddhist lamas to say prayers for her transition and high rebirth due to her excellent karma. I became a better teacher, professional and person having had the honor of being her student in the late 70s at Cal. She remains a role model. Thank you, Dr. Diamond. What a remarkable woman. There really are not words that can begin to praise her. Those of you lucky enough to have been personally taught by her, please continue her work. Those of you who produced her documentary, thank you for introducing at least me to Dr Diamond. You have left an incredible legacy behind you. There isn’t a day in my life when your assurance, paves my days whether learning a new task or dealing with difficult people. Just realized that my biological mother was your age just a year younger . RIP my mentor,my teacher ,my mom. I am so glad to have seen and hugged you in person in Berkeley . Unfortunately, this great woman died on July 25, 2017 at 90 years old. She had been only three years removed from teaching and research. 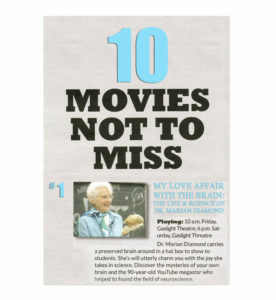 But at least we are lucky enough to be able to enjoy her research work, her classes and her example, all of which is gathered in the documentary “My love affair with the brain: The life and science of Dr. Marian Diamond”.